When you have been accused of a domestic violence crime in the state of Washington, you may have been arrested, already seen a judge and made to feel like you are guilty until proven innocent. You need an attorney who can flip things so you are innocent until proven guilty. You need an attorney who is going to be there for you. Who will work with you to resolve the case for you. That is why you need a domestic violence attorney in Kent. That search starts and ends here as we are willing and do put the government to the test. Mr. Sims has the experience to successfully navigate your case through the courts and will put your case before a jury if it comes to that. 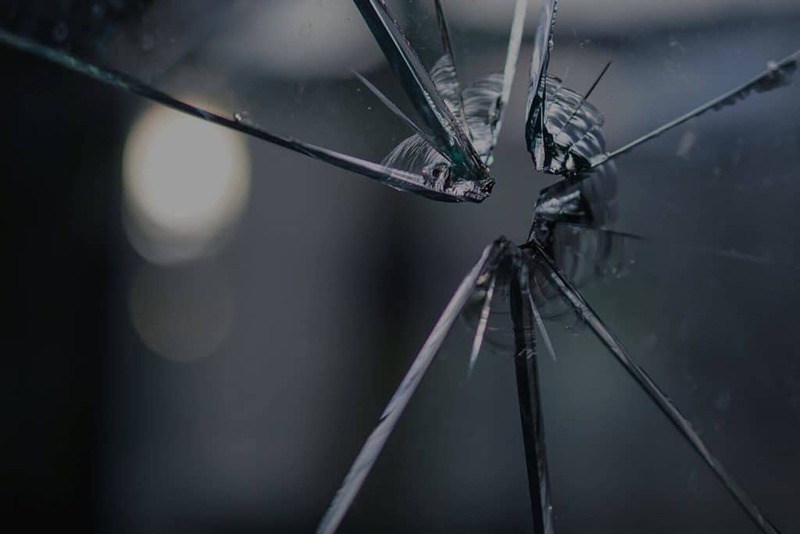 A domestic violence conviction can lead to losing your right to have a firearm, be forced to provide a DNA swab, have your ability to leave the state, as well as other consequences which can affect your employment and even housing. Questions About Domestic Violence? Contact us!